He is an alumni of Tarumanagara University, majoring in Economic Accounting. He began his career as an auditor in an Audit Firm, then joined an International Company in Indonesia for more than 12 years. In July 2012, he joined to PT. Nusa Dua Indonesia, one of PT Dyandra Media International sub-holdings. 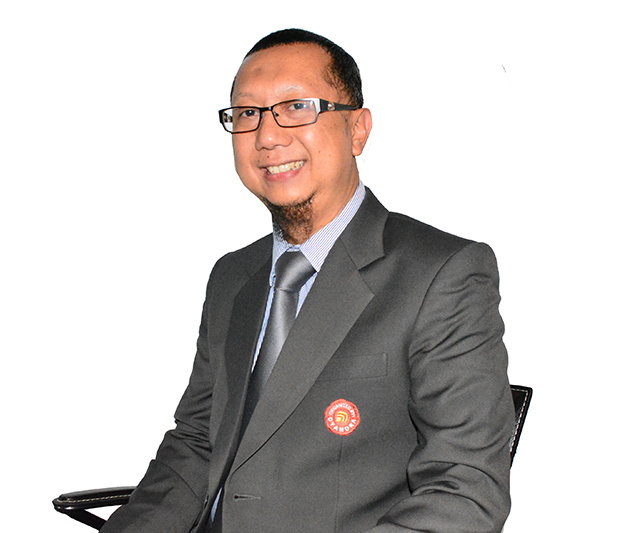 In 2015, he joined PT Dyandra Promosindo as the general manager of Finance Dept. 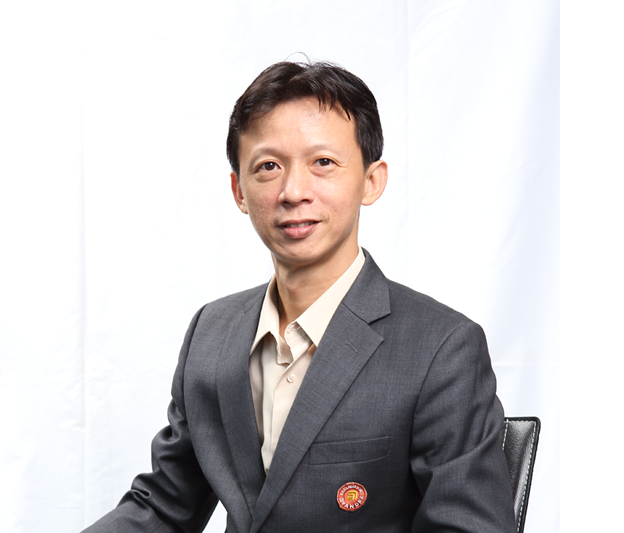 Ichwan has had a long journey of career development that started in an internship in Dyandra in 2001 before becoming Division Manager. Graduated from the Public Relations undergraduate program of University of Indonesia after finishing his diploma degree in FISIP, Ichwan is specialized in exhibition management with his training in Tokyo Motor Show held by Japan Automotive Manufacturing Association and Exhibition Management Degree at UFI (The Global Association of the Exhibition Industry) in 2007. His first professional experience prior to working in Dyandra is an internship at the Indonesian Embassy in Helsinki, Finland. Marga holds a B.A. in International Relations from Parahyangan Catholic University and in the past few years he has received an international partial scholarship from Swansea University, UK to study at Swansea University, School of Business and Economics to gain a Master of Business Administration (MBA) with merit, from which he received a full recommendation from the university to work in a private company in the UK. His broad experience in the international stage has given him a strong ground in managing B2B and B2C projects. He has written an article in a national magazine about exhibition in the UK and many more to come. She graduated from Faculty of Social Sciences and Politics, University of Indonesia, majoring in Criminology. Bunga started her career as a management trainee in Dyandra since 2007. After more than 4 years as a part of automotive division, she was transfered to Dyandra’s sisters company to improved herself in other exhibition’s industries. 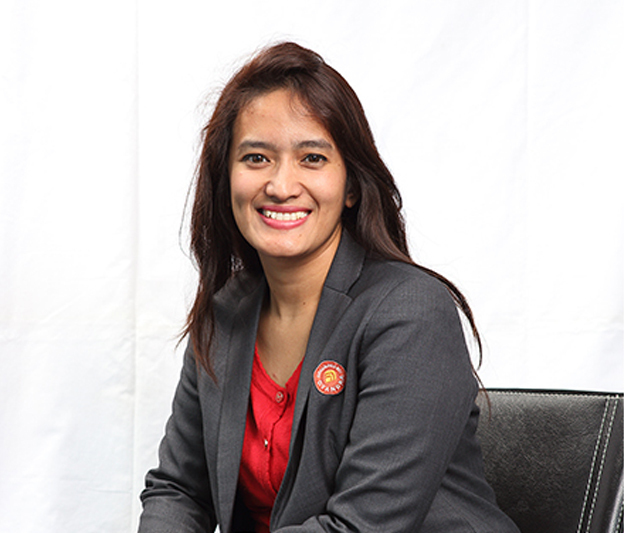 This year, she joined Dyandra Promosindo again as the manager of Automotive Division. She is an alumni of Padjajaran University with major in Public Relations. She first joined Dyandra Promosindo in 2007. She received an Exhibition Management Degree from the University of Cooperative Education in Ravensburg, Germany & UFI in 2008 and was assigned to work in Dyandra Entertainment in 2012. 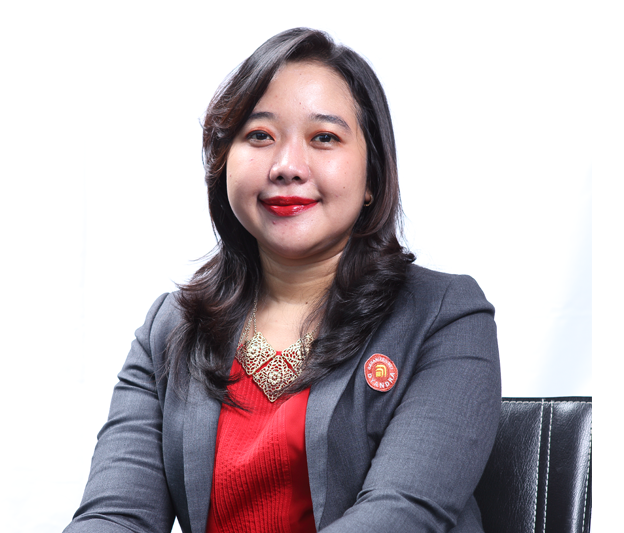 She came back to work in Dyandra Promosindo and was appointed to be the manager of B2B Division in 2015. 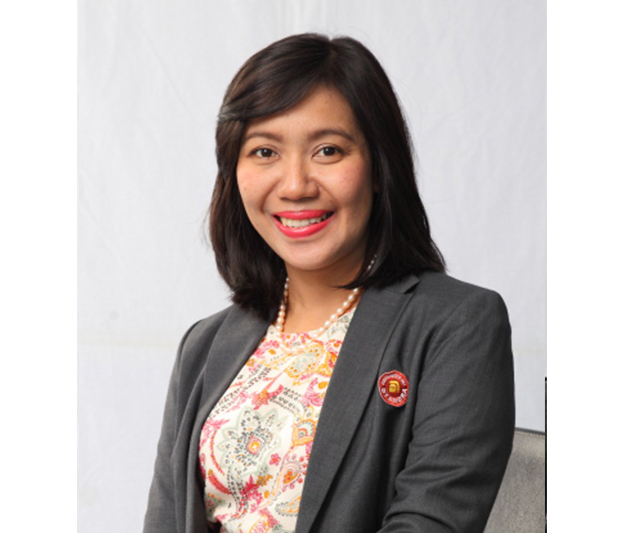 Holding a Bachelor’s degree in Economics with major in Management from Sekolah Tinggi Ilmu Ekonomi Indonesia, she has been a part of Dyandra Group in 2009 as Senior Project Manager, handling franchise exhibitions travel fairs and other exhibitions. She later joined Dyandra Promosindo in the beginning of 2015 before being appointed as the manager of Special Project Division & Branch Coordinator. 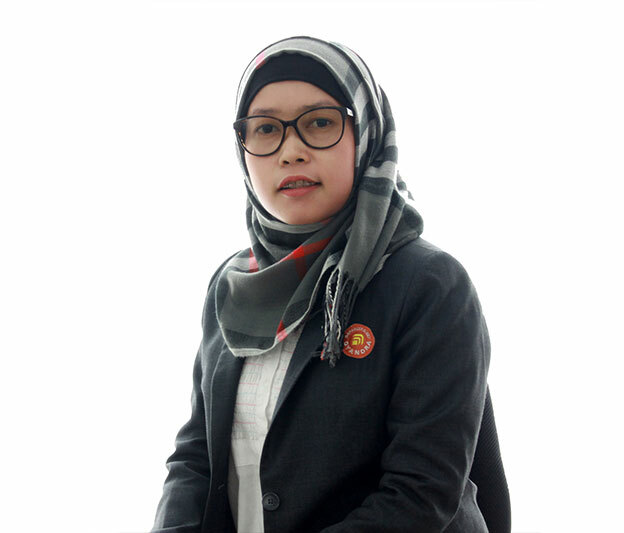 Mawardha is an Alumni of Brawijaya University majoring in Business Administration, she finished her Master’s Degree in Hasanuddin University majoring in Strategic Management. Before working at Dyandra, she started her career an activist in a non-government organization based in Makassar. She joined Dyandra’s Management Trainee Program in 2007 in one of Dyandra’s sister company in Jakarta. She continued her career in Makassar as Junior Project Manager in 2008 until she was appointed as Branch Manager in Makassar in 2010. Before he first joined Dyandra Promosindo in 2011, he was working in an advertising agency in Australia after he took his Diploma degree in Visual Art from East Gippsland TAFE, as well as in several other agencies in Indonesia. He received a Certificate of Business Management from Prasetya Mulya University for taking Strategic Business & Marketing Course. 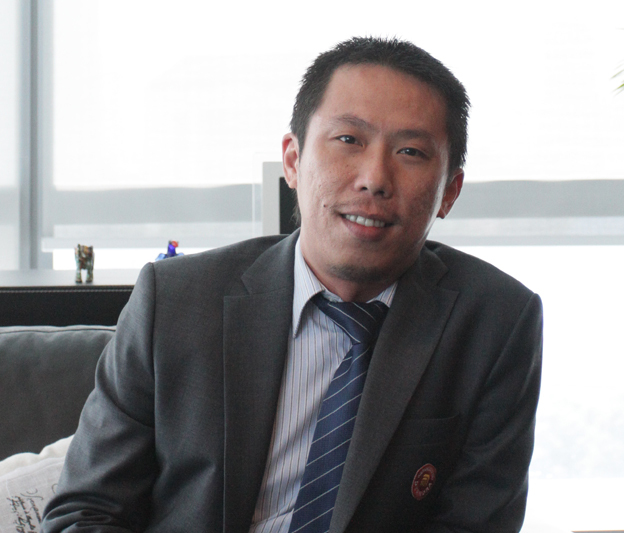 After 4 years working in Dyandra Promosindo, he is now working as the manager of Sports & Music Division in 2015. Graduated from Universitas Pancasila majoring in Law, Kumala had worked as Human Resource (HR) Manager in local and multinational advertising agencies before joining Dyandra Group in 2007. Because of her plenty and valuable experiences throughout the years, Kumala was trusted to be Dyandra Promosindo’s HR Manager in 2015. 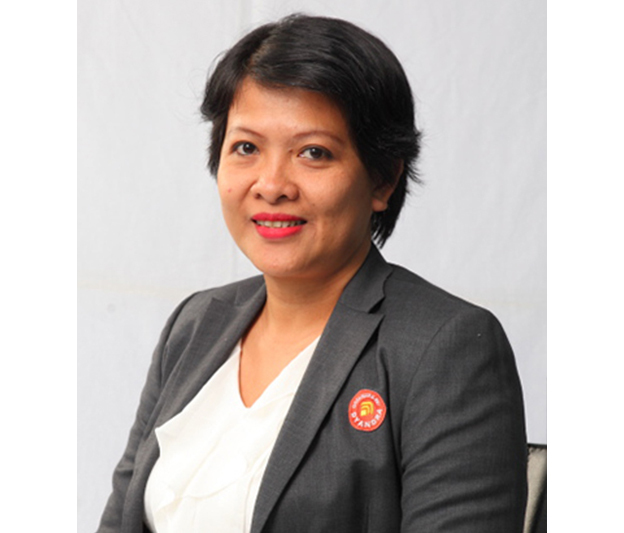 Based on her experience of holding various subsidiary companies of PT Dyandra Promosindo when they were first founded, such as PT Kerabat Dyan Utama and PT Debindo Mitra Dyantama, Mei is entrusted to be Manager of Finance Department of PT Dyandra Promosindo in 2015. 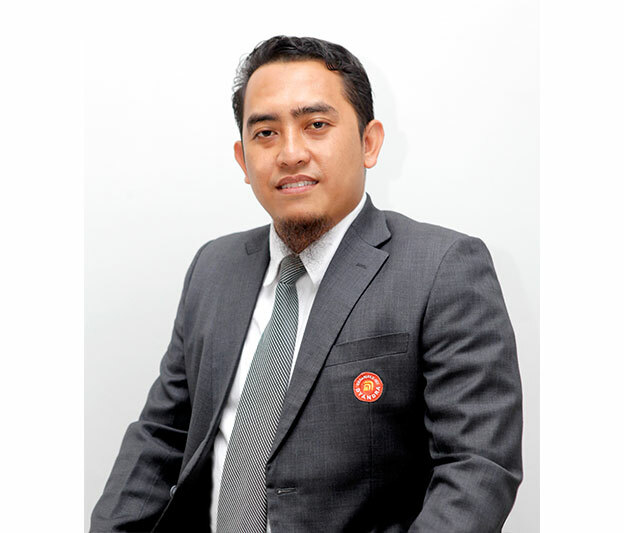 As a Bachelor of Information Technology from University of Bina Nusantara since 1998, he has been persuing his career in the field of Information Technology since before he joined Dyandra Promosindo in 2006. He also deepened his skills and knowledge by taking technical program and management courses. What he has accomplished made him qualified to be Manager of IT Department in Dyandra Promosindo. 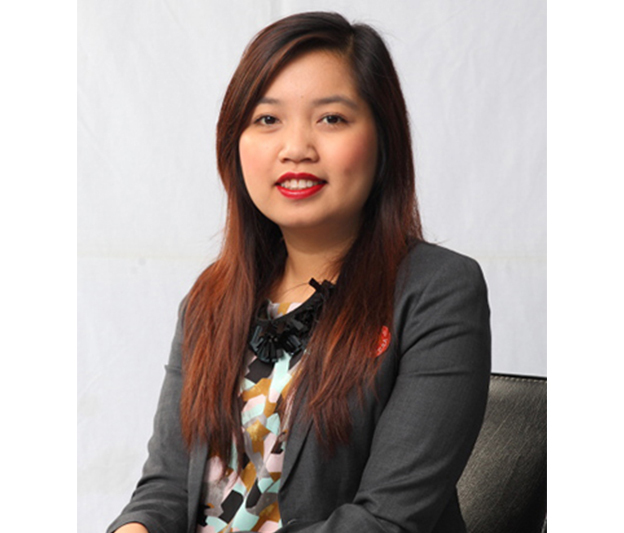 Adelina has been working in Dyandra Promosindo since 2000, starting in GA Department. However, being a graduate of HR Management from Mercubuana University, Adelina had also been trusted to work for HR Departement in 2002. 7 years after her transfer, she was transferred back to GA Department as Manager, and due to her ability, she was trusted to hold the position of Manager in the newest department in Dyandra Promosindo; Procurement Department. Donny is an alumni of Jenderal Soedirman University, majoring in Economic Accounting. 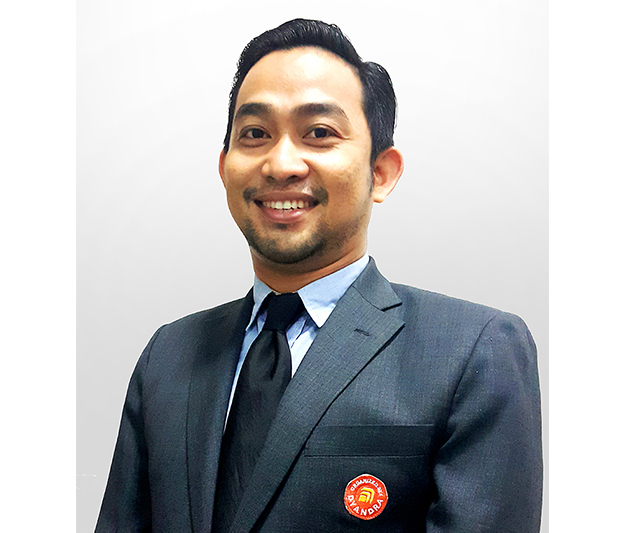 He first joined Dyandra Promosindo as an Accounting staff in Finance & Accounting departement since 2006. 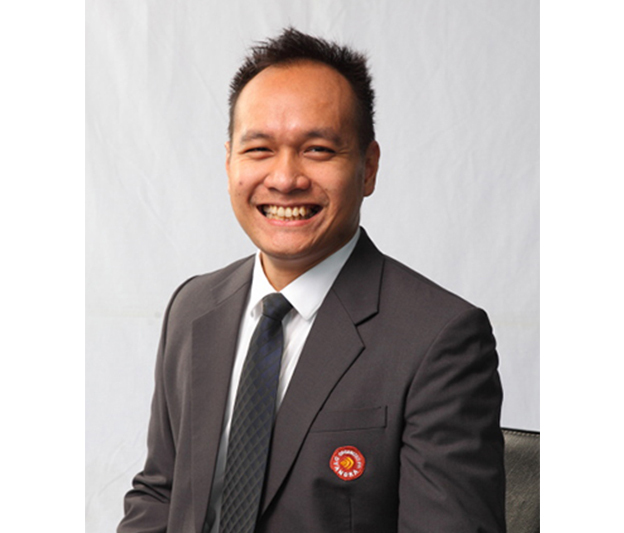 Prior to joining Dyandra, he began his career as Audit Supervisor in public accounting firm.